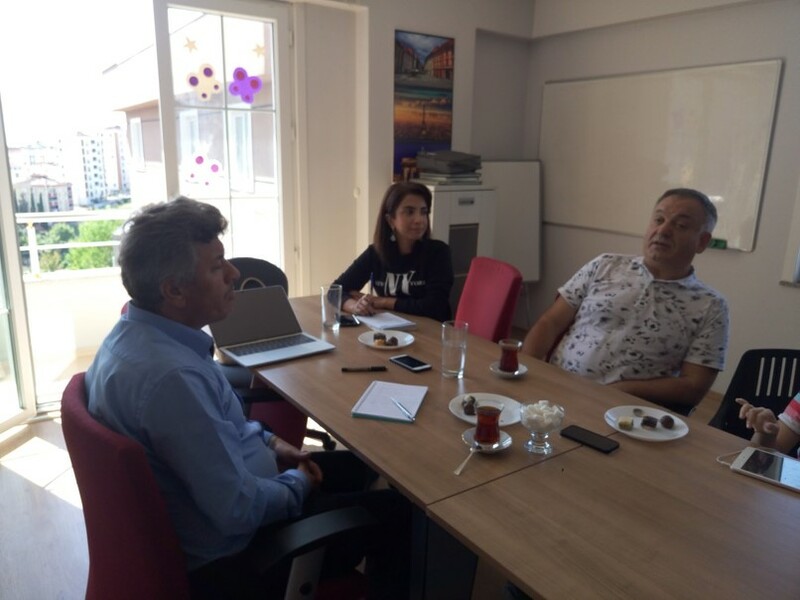 REDVET Team organized a meeting with Turkey BeyazAy Association representatives. Discussed continuous education and career opportunities for people with disabilities. Shared active labour-face employment possibilities and actual situation for people with disabilities in Turkey. Discussed dissemination of project results and future cooperation.